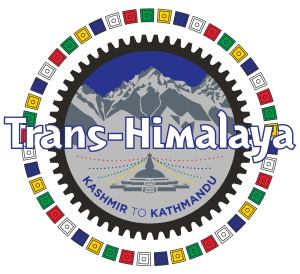 A travel newsletter in my inbox recently revealed the ‘Greatest Show on Earth’ – the 2000 km stretch of mountains and valleys in the Himalaya Range. The only problem, they say, is where to begin your visit. I have a suggestion. Begin in Srinagar, nestled in Indian Kashmir, where our inaugural Trans Himalaya cycling expedition begins. Why Srinagar, you ask? Well, everybody knows that when you travel to the Himalayas you will obviously see stunning landscapes but what few people realize is the variety of spiritual cultures they will be exposed to. 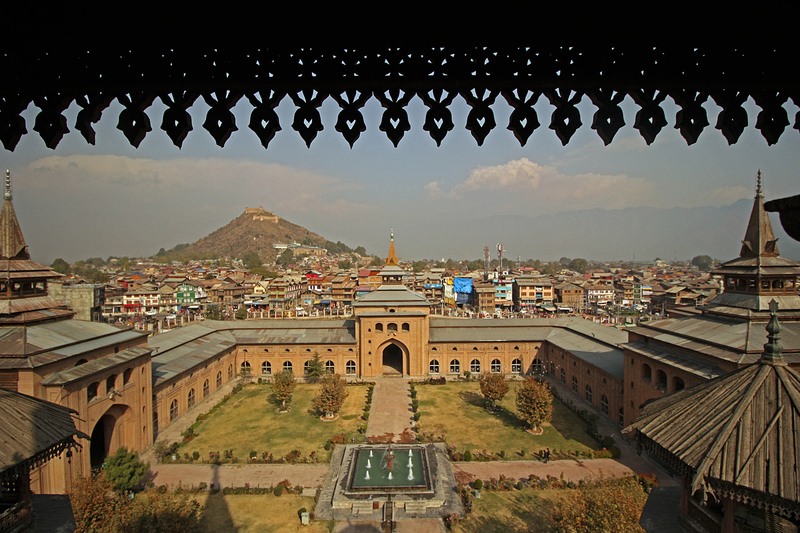 Srinagar’s name originates from Sanskrit and means ‘City of the Sun’. It has also been called the ‘City of Wealth’ and, in modern times, the ‘Venice of the East’. As a largely Muslim city, it is a great place to begin our spiritual adventure. 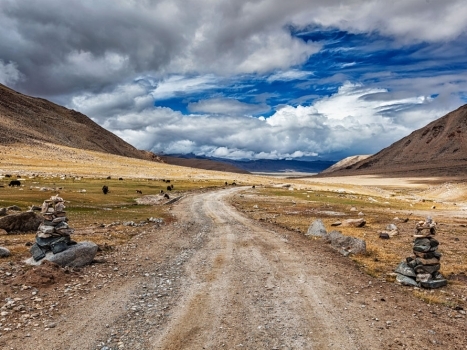 After a few days later of cycling, you will be in the Ladakh (Land of High Passes) region of the Himalayas. The people there are closely tied to Tibet and practice Tibetan Buddhism. That, of course, is the reason the Dalai Lama has spent the last two summers in the area. A tired cyclist can check into one of the many monasteries for a few hours or days of meditation and Buddhist teaching. Another week or so and you will find yourself in the Kulu Valley, otherwise known as Valley of the Gods. 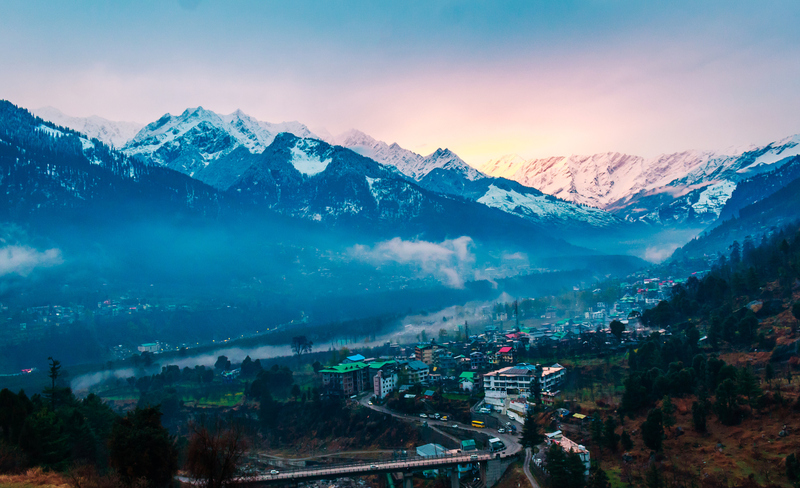 On the rest day in Manali, spiritual seekers can visit the Hindu Manu Temple, honouring the ancient sage Manu, who is said to be the creator of the world and the writer of Manusmriti. 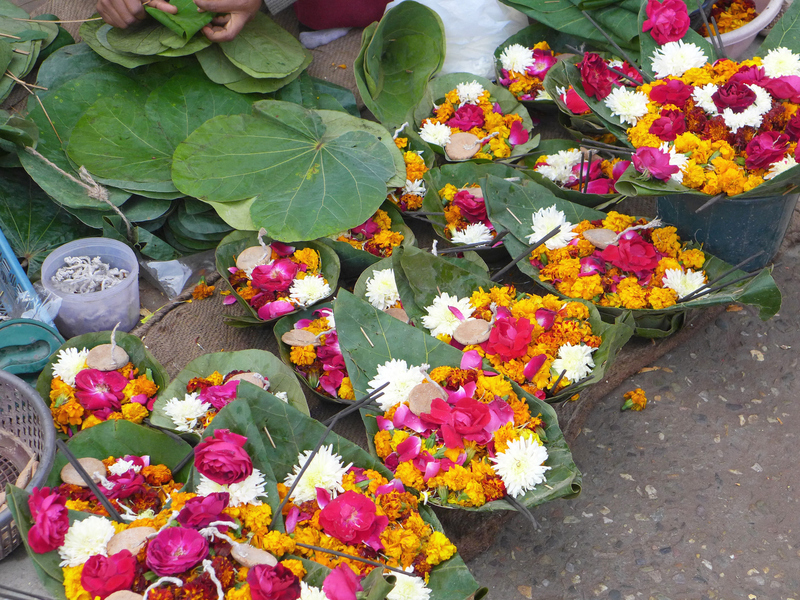 After this short taste of Hinduism, your visit in the region brings you back to Buddhism and its monasteries but not for long. 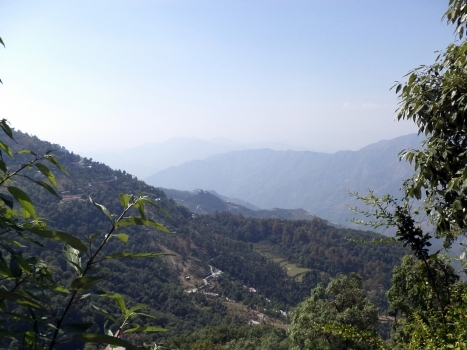 Soon we arrive in Rishikesh, known as the Yoga Capital of the world. Just about every hotel offers classes. Whether you practice yoga for its physical benefits or for its spiritual rewards, one thing is for sure, Rishikesh is not a place to get a beer or a burger, unless you are a seeking the perfect vegetarian burger. 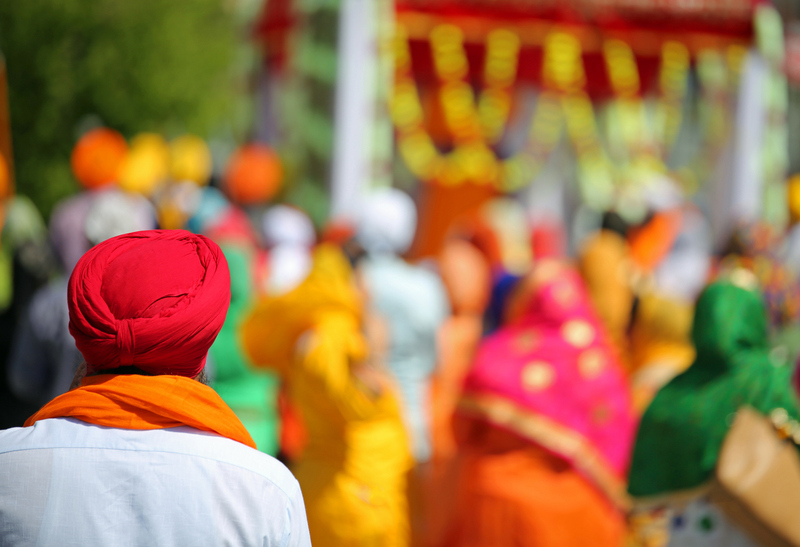 If you are wishing to learn something about Sikhism you will need to take a day or two off and head to a venerated Sikh shrine at Hemkund, a high-altitude lake on the periphery of the Valley of Flowers. Legend says that it was here that a Sikh guru did penance and had a divine vision. 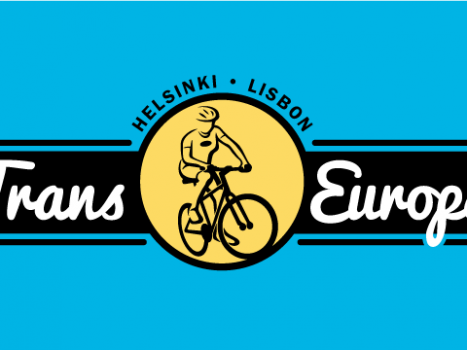 Who knows, perhaps a cyclist or two could have a divine vision as well? 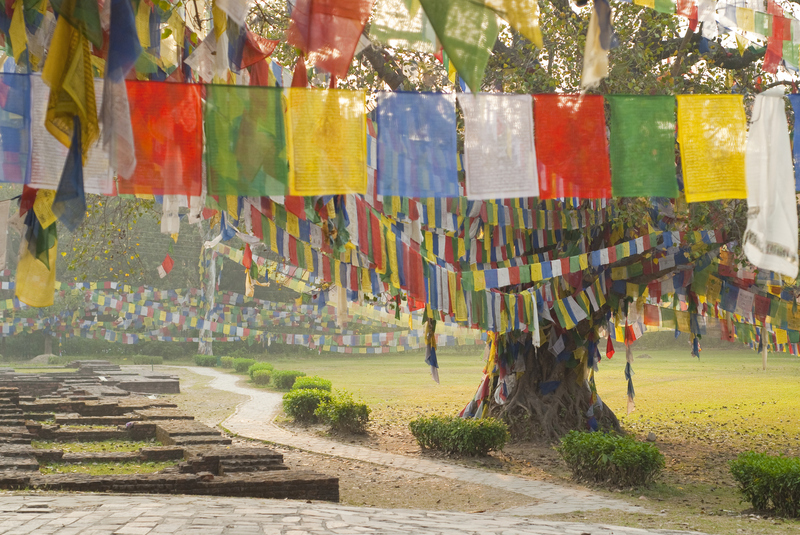 Next up is Lumbini in Nepal, the reputed birthplace of Lord Buddha and a UNESCO World Heritage Site. 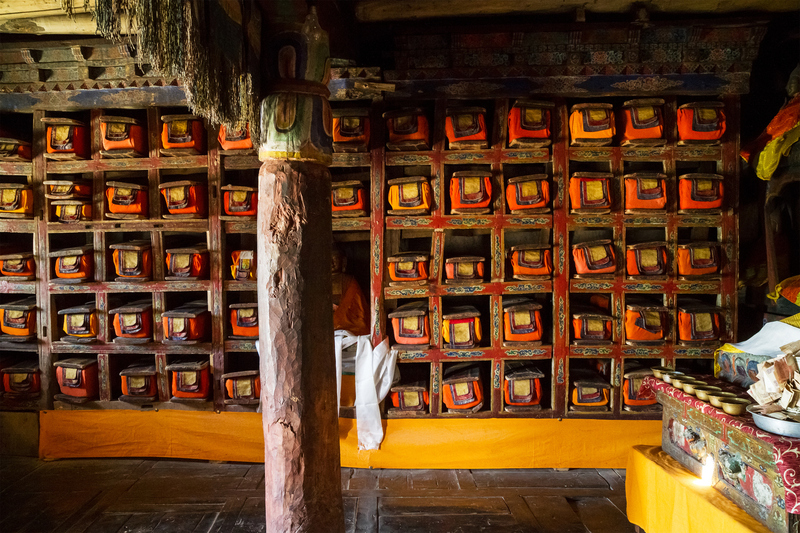 You will have a plethora of ancient and modern monasteries to choose from for your meditative time and teachings. 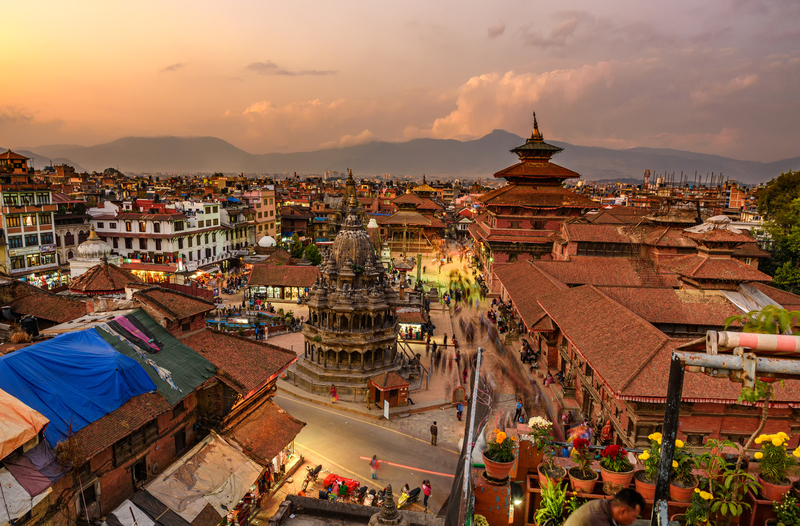 Perhaps the most interesting spiritual journey is to be found in our final destination of Kathmandu where one can observe the blending of Hinduism and Buddhism. Often Hindu and Buddhist Temples are situated side by side, having coexisted peacefully for generations. If there is one thing we all should be seeking is to find a way to co-exist on this unique planet. As such, is there a better place to end the ‘Greatest Show on Earth’ and the Trans-Himalaya Cycling Expedition? 2 Comments for "Spiritual Practices On The Trans Himalaya Cycling Expedition"
The opening photo is of the Tiger’s Nest Monastery in Paro, Bhutan. Is that area included on this tour?